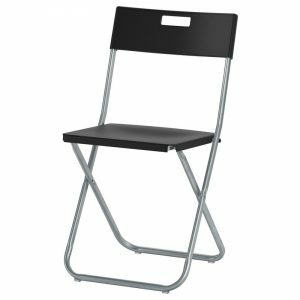 Our folding chairs are great for any indoor or outdoor event. These chairs are black and can be stacked away neatly when not in use. Our foldable tressle tables are of high quality and suitable for all occasions. 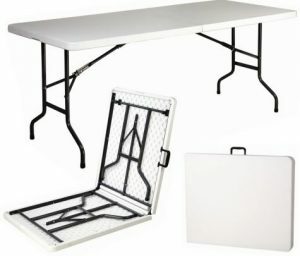 The foldable table can seat up to 8 people making it a great choice for events of all sizes for use indoor or out.